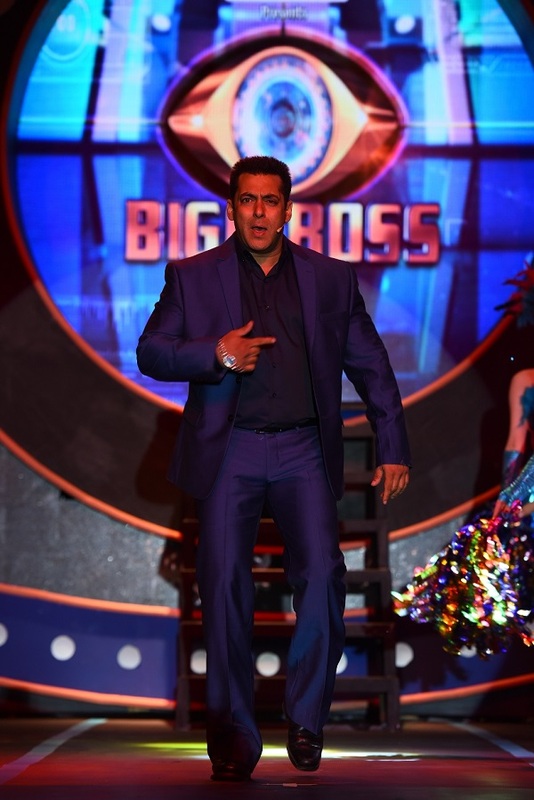 Salman Khan is hosting the sixth consecutive season of the reality show Bigg Boss and he revealed that it is his presence that led to the makers agreeing to tone down the content and make it suitable for family audiences. "This season of Bigg Boss will be aired at 10.30 pm from Monday to Friday and at 9 pm on Saturday and Sunday. The show timings have been changed as the channel's other shows in that time slot are fetching great TRPs and it was not practical to stop those shows. 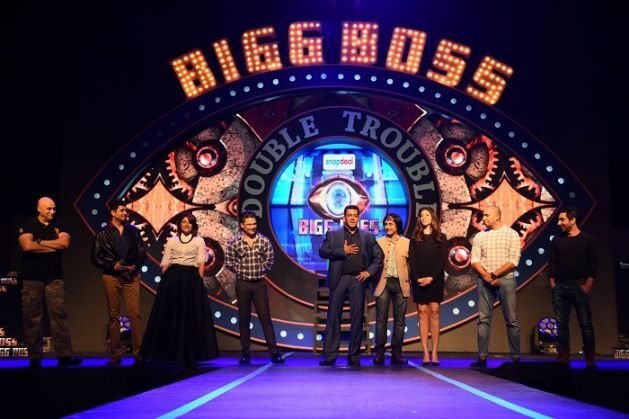 Despite moving away from the prime slot, Bigg Boss 9 will be a family show. In fact, I am the reason why Colors has agreed to tone down the content as I wanted to make it a watchable experience for families. My mom watches Bigg Boss, Hiroo (Hiroo Johar) aunty watches it, so I don't want to embarrass them." Also Read: Bigg Boss 9: Adult content the reason show has been shifted to 10:30? 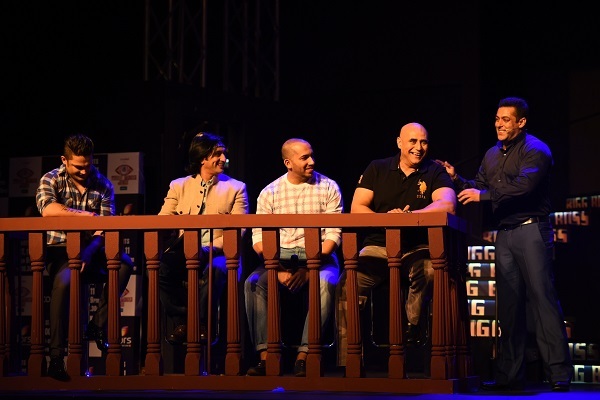 The Bajrangi Bhaijaan of Bollywood also confessed that it is the show's concept which is so fascinating that it hooks the audience and its success cannot be attributed to his presence. 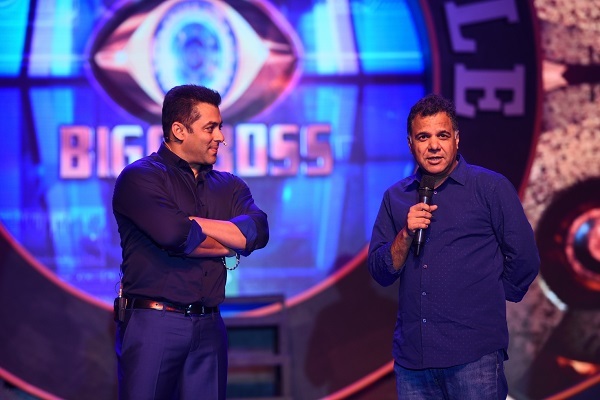 Salman also revealed that when Farah Khan hosted the last season of Bigg Boss, the television ratings were better than the episodes hosted by him. "The people who say they watch Bigg Boss for me are my fans and I am really grateful to them. But I think the interesting concept draws them to the show. If they were watching Bigg Boss for me, then the television ratings would have dropped when I left the show mid-way last year as I had to shoot for Bajrangi Bhaijaan. But that did not happen. In fact, the show's TRPs were better after I left!"